NEW DELHI: Air India is seeking offers from banks and financial institutions to raise $110 million for making the advance payment for six Dreamliner (Boeing 787-8) aircraft which the carrier has to acquire during the next fiscal. The state-run airline currently has 21 Dreamliners in its fleet. 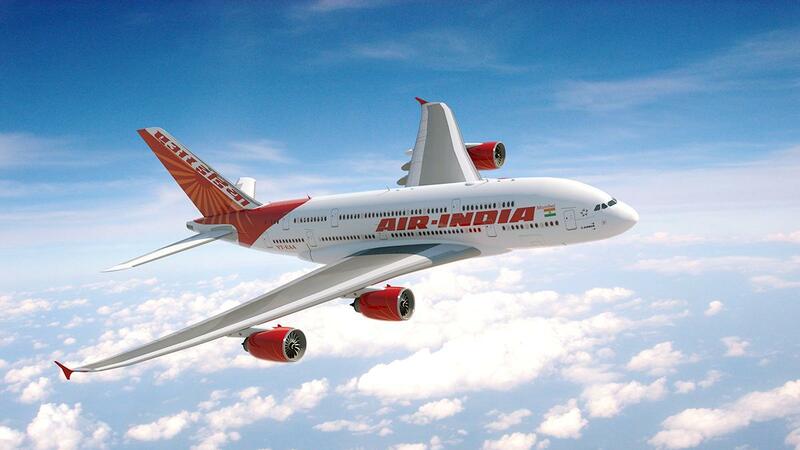 Air India had in January, 2006, placed orders for 68 aircraft with Boeing – 27 Dreamliners and 41 B-777s and B-737-800s.